As a backyard or urban beekeeper, you will need to ensure that your honeybees can find the pollen and nectar they need to build and support a healthy hive, and in the process, produce quality honey. 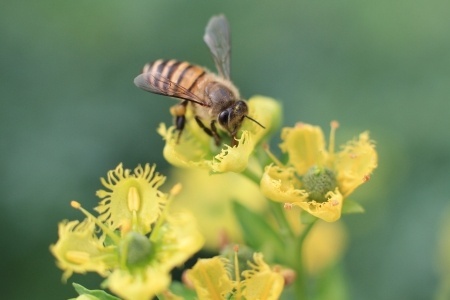 Though your bees will go into other backyards and gardens to forage for pollen and nectar, your backyard should provide a plethora of flowers and plants that will provide the necessities for your bee colony. You will need to check with your local nursery to see which of these plants are the best for your climate and area of the country. You should also consult with other local beekeepers to learn about other plants that are high in nectar and pollen that will contribute to higher rates of honey production. As summer is approaching, the blossoming flowers and growing bounty of the land attracts the buzzing honeybee. 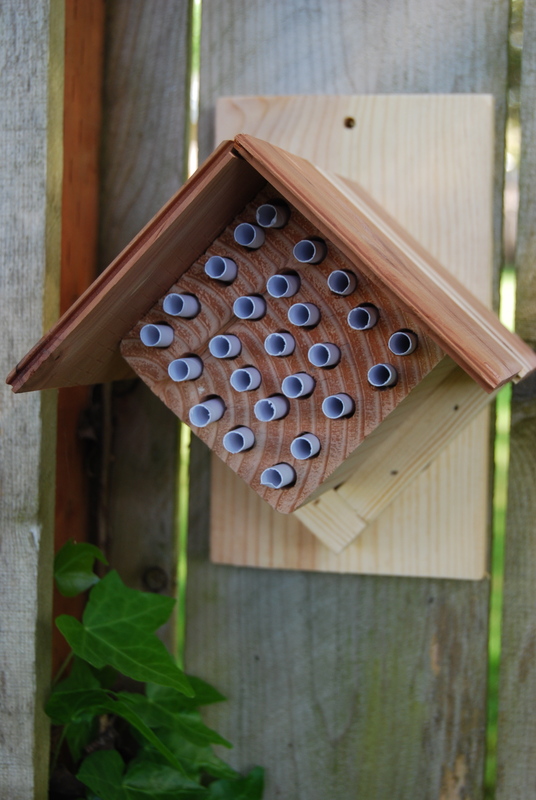 As the season progresses these important creatures are busy building their hive. A natural part of this process is the swarming of the honeybee. As their hive grows they will begin to overpopulate their space and a portion of the hive will go in search of a new home. The bees will form a cluster and swarm in a tree, study foliage or even a man-made structure. They will then send out scouts to search for a safe place to build a new home. This is the natural way that the honeybee multiplies and builds their population. Often the bees will swarm in the proximity of those of us that live among them and can be an intimidating site. Knowing what to do is the most important thing when you cross paths with a honeybee swarm. According to Matt Reed, a Portland beekeeper and owner of Bee Thinking, bees are actually at their least aggressive while swarming because they don’t have a hive to protect. 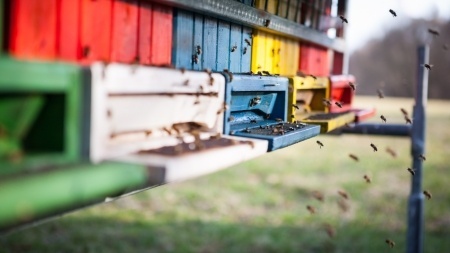 So a swarm may seem like something that should elicit panic, but it is important to stay calm and call a local beekeeper (such as Matt Reed) to capture and move the swarm to a place where they can find a home. Of course it is a good idea to keep pets and children away from the swarm, but be patient and wait for the swarm to be safely removed. This is important to protect the swarm, a vital part of our ecology. To find out who in your area will remove swarms, check with your state beekeeping association or you can search the internet of local beekeepers. 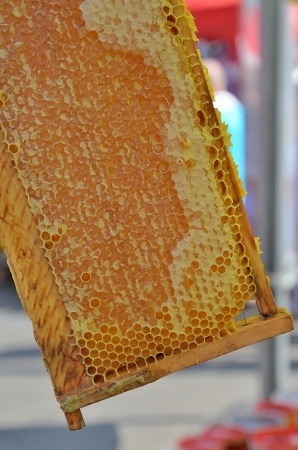 With farmer’s markets starting up again, local honey is much more readily available, along with the fresh produce and flowers often purchased. For people attempting to have a healthier diet and lifestyle, using honey as a replacement for traditional sweeteners in cooking can be a healthier option. According to Ashley Gartland in the Oregonian article, “Local Honey is Liquid Gold,” local honey is a much better option than many commercially produced honeys that often have corn syrup and other additives in them. Click here to read the rest of this article. 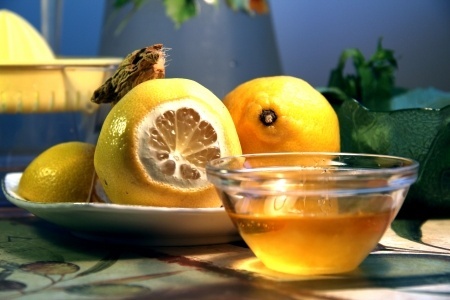 Eating local honey is also said to have a positive affect on people with allergies. The theory is that local honey contains the pollens of local plants, which are often the cause of many allergies. Supposedly, by eating honey produced in your area, it can gradually build up a person’s immunity to the various local pollens. To learn more about honey, check out the National Honey Board’s website at www.honey.com. #7 The Warre bee hive is built to resemble as close as possible to a bees natural home. Honey can come in a variety of flavors. 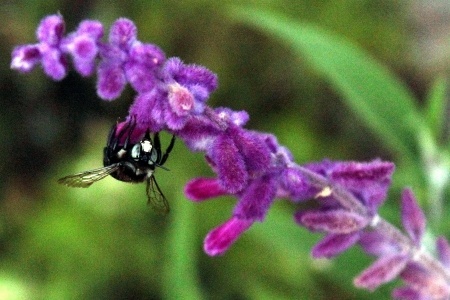 The flowers and nectar available to a bee colony can affect the flavor of the resulting honey. Honey created in different parts of the country can have drastically different tastes, and certain areas of the world are known for specific varietals of honey. Nectar collected from several sources – or a number of different flowers – the resulting honey is referred to as “wildflower” or “mixed flower” honey. But when honey is made from nectar that is 80% of the same type of flower or plant, it can be labeled as a specific variety of honey. Though each variety of honey is made of the same elements – sucrose and water – the different flavors are due to a variety of organic acids that give each type of honey its distinct taste. Acacia: Hungary, Italy, France. Light in color with a delicate flavor. Good for baking. Avocado: California, Florida, Chile. Dark amber color with rich, floral flavor. Nice table honey, good for pancakes. Cranberry: Wisconsin, Oregon, Quebec. Medium amber color with hints of an intense, tart berry taste. Excellent with yogurt. Fireweed: Washington, Alaska, Oregon. Light gold color with mild, spicy flavor. Excellent for making honey butter or as a table honey. Lehua: Hawaii. Off white color with a distinct, complex flavor Overtones of butterscotch and lilies. Excellent with green tea. Rosemary: Spain, Italy, France. Light amber color with fresh herbal, slightly smoky flavor. Nice in glazes for chicken and drizzled over focaccia bread. Sunflower: Georgia, Italy, Spain. Pale yellow to light amber color with nutty, apricot flavor. Drizzle over yogurt or serve with fresh fruit. Tupelo: Florida, Georgia. White to light amber color with floral flavor and rich, buttery texture. Nice in glazes for pork. To learn more about honey varietals, check out these books: Honeybee: Lessons from an Accidental Beekeeper by C. Marina Marchese (Black Dog & Leventhal, 2009) or Honey: A Connoisseur’s Guide with Recipes by Gene Opton (Ten Speed Press, 2000). Beekeeping is not for everyone. It takes a certain mixture of patience, fascination and a bit of courage. But with some research and the right gear, it is possible to begin the journey as a beekeeper and have the satisfaction of working with the amazing creature…the honey bee. The first place to start is to hit the books (or trusted online sources) to find out what beekeeping is all about. There are many types of beehives and ways to keep bees. It is important to find a method that will work best for you and your space. Another thing to consider is can you afford the proper equipment needed for the correct set-up. There are also several farms and nurseries that offer classes on beekeeping and the teacher is often plugged into the beekeeping community, making them a valuable resource when you are getting started. Take your time with getting things set-up and be patient as you learn the ropes. Late winter and early spring is the best time to get things started and planned. Honey bees will begin to swarm and become active in the hives around March or April, depending on the area you live in. In addition to planning for your hive(s), you will want to think out how to keep your bees happy in your own yard. 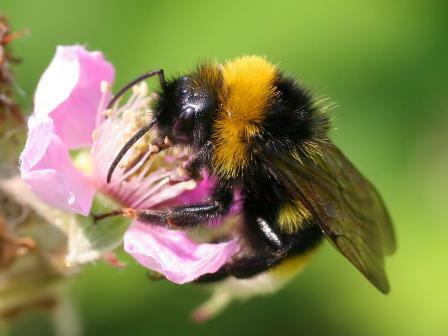 Research the area you live in for the best bee friendly plants that are indigenous to where you live. If you truly want to become a beekeeper, knowledge is key! There is quite a community that surrounds this hobby and they will offer the support you need. 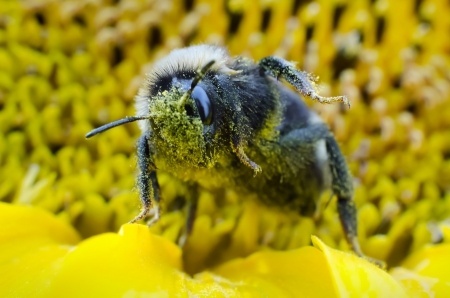 The whole process can provide a very satisfying experience…from the time working with the bees to the knowledge of what you are doing to help the environment.